Enthusiasts have had it good in 2015. We had the Ford Figo twins coming in, and offering big diesel acceleration for little money. And you can’t forget the Abarths can you. Not one, not two, but three new Abarth badged Fiats were launched, two of them in the affordable segment. We had the Creta too, a compact SUV whose diesel powered variant will beat a lot of sedans when it comes to straight line performance. And the party is set to continue in the coming months, spilling well over to 2016. Here are five fast upcoming cars that Indian enthusiasts should save up for. 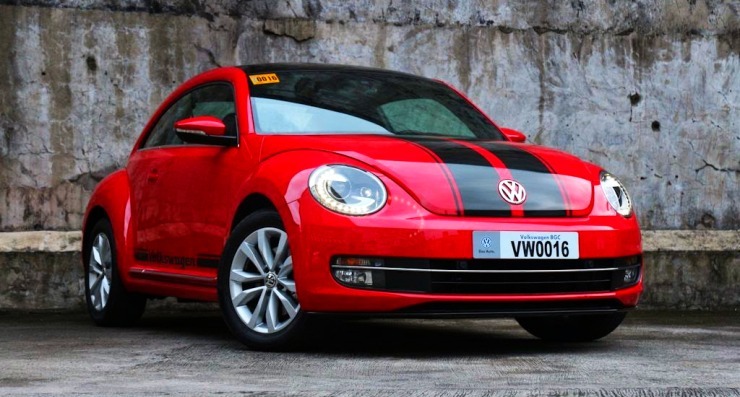 Volkswagen India has begun importing the Beetle into India. The iconic car’s coming back more than 3 years after it was discontinued. What will be launched is an all-new version of the Beetle, one that uses a 1.4 liter turbo petrol engine, tuned to produce about 160 Bhp and 240 Nm. A 6 speed manual gearbox will transmit torque to the front wheels of the car. The Beetle will take on the Fiat Abarth 500 and the Mini Cooper. While the price tag of about 30 lakh rupees will make the car pricey for most, you must remember that the Beetle isn’t here to sell by the truck load. Instead, the car will aim to build the Volkswagen brand, which has taken quite some battering lately. Volkswagen played the enthusiast card with the Polo GT twins. Fiat’s done something similar by launching the Abarth line. 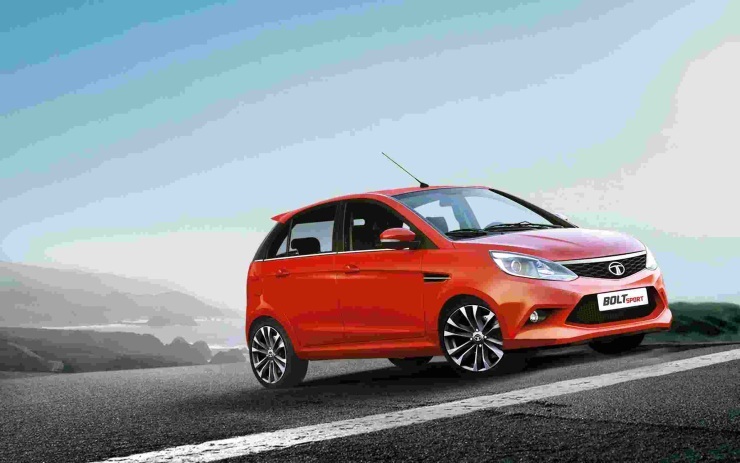 Tata Motors, never really known for building fun-to-drive cars, wants to change status quo. 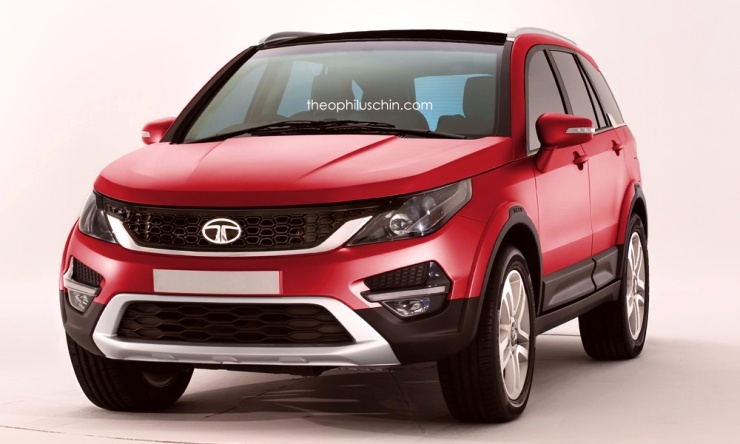 The Bolt Sport will be Tata Motors’ enthusiast answer. The car uses the 1.2 liter Revotron turbo petrol engine in 120 Bhp-170 Nm state of tune. While power and torque boosts bring big acceleration, a car’s fun to drive character comes from the suspension. The Bolt Sport will gain stiffer suspension, which is also expected to lower the car. A price tag that undercuts the Polo GT TSI and the Punto Abarth by a couple of lakhs is likely for the Bolt Sport. When’s it coming, you may ask. 2016, is the answer to that question. The Fiat Punto Abarth is the fastest affordable hatchback in the country, and Volkswagen doesn’t like it. The German marque is plotting a takeover of this title with the help of the Polo GTI. GTI for ze Germans means “fast and furious”. 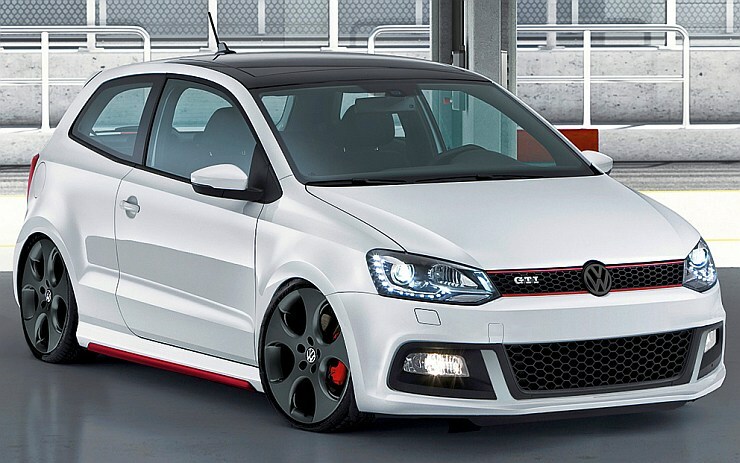 The Polo GTI will be all that and a little more. The car will host the 1.8 liter TSI turbo petrol engine, which is also found on the top-end Skoda Octavia, and some Audis too. Recent web reports suggest that this motor will be slightly detuned to make about 160 Bhp-250 Nm, which is still quite a lot for a light petrol car. The Polo GTI, armed with a 6 speed manual gearbox, could more or less demolish the Punto Abarth. The 15 lakh rupee anticipated price tag for the car doesn’t sound very pleasant though. A 2016 launch is on the cards. The Linea T-Jet was the car that introduced India to the world of affordable turbo petrols. With the Punto and Avventura Abarths now significantly faster than the Linea T-Jet, Fiat could make amends. The Linea is likely to sport the Scorpion badge, and along with it a higher state of tune for the 1.4 liter T-Jet turbo petrol engine. About 145 Bhp and 212 Nm sounds quite good. The Linea doesn’t have much life in it, and this motor could be the last hurrah for what is still one of the most solidly built, sharp handling, affordable sedans in the country. A price tag of about 10 lakh rupees sounds just right. A launch in 2016 is likely. Among all the turbo petrol cars, what’s the big, butch, diesel drinking Tata Hexa doing? Well, it’s Tata Motors’ most powerful car ever. The luxury crossover, due for a 2016 launch, will host the 2.2 liter Varicor turbo diesel engine in 152 Bhp-400 Nm state of tune. Now, that much torque has never been seen in an SUV made in India. That makes the Hexa a rather special vehicle. Now, if Tata Motors can price this big 7 seater near about the Mahindra XUV500, torque lovers will have a field day. A new 6 speed manual gearbox, and four wheel drive functionality with terrain response are the other highlights of the Hexa. Good acceleration numbers are anticipated.